A lot of people are still biased against gambling in any form. While it is legal in most parts of the world, some of your family members might not be so understanding. 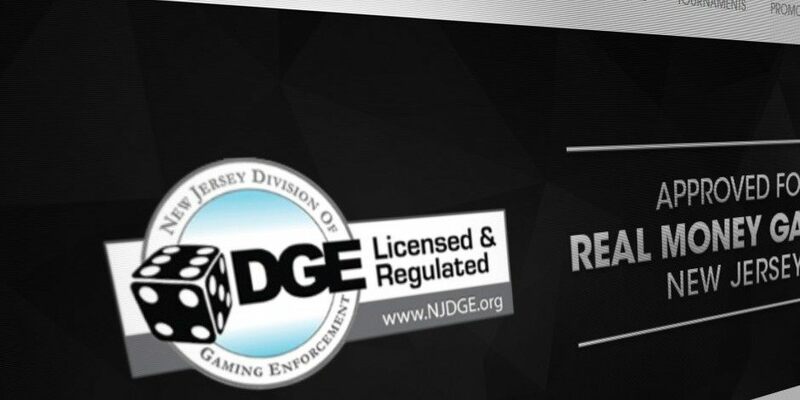 So when you use a home computer for online gambling at a reputed DGE approved casino, you still might want to delete your online gambling history when you’re done. Let’s look at a couple of ways to do some housekeeping after a great session of online gameplay. For the sake of simplicity, we’ll only cover the world’s most popular browser – Google Chrome. This is merely the first step in the process because it doesn’t fully delete your history. It just removes your history locally. The data is still going to be available on Google’s servers, and we’ll show you how to delete that next. For this particular action, you need to click on the three vertical dots and go to History >> History >> Clear Browsing Data. This will open up a new window with a few options. You’ll see browsing history, cookies and cache files. Ticking the first box will delete the browsing history stored in your local machine. You can also choose to delete cookies and cache, but it may sign you out of other websites. Finally, click on the button that says ‘CLEAR DATA’, and your browsing history will be removed. That being said, the information is still stored elsewhere, and that’s what we’ll cover next. This is where you’ll find a goldmine of data about your browsing habits. This data-rich environment is also where you can choose to archive, download and permanently delete all of your browsing history on Google Chrome. The page can be found at this URL – https://myactivity.google.com/myactivity – and if you’re signed into a Google account you can directly access all your information here. There’s a ton of data here, and you may be shocked at the amount of information Google gathers. Don’t be surprised, though. This is how Google is able to sell highly targeted ad placements for its advertiser base. On the main My Activity Page window, you’ll see an option called ‘Delete activity by’. Click on that and it will take you to a new page with several options. You can choose to delete by date – which is useful if you know exactly when you went online for your gambling session. But the best part is that you can remove data by Google product. That means if you played the online casino on your Android device, you can delete that history from here as well. When you’re ready with your filters, click on “DELETE”. You’ll get a friendly warning prompt from Google but just click ‘Ok’ to proceed. If you change your mind at this point, just click outside the prompt pop-up window. And that’s it. Do these two steps to delete your online gambling history on Google Chrome. You may want to consider using Chrome’s Incognito Mode the next time you head over to a DGE approved online casino.